What happens in Vegas stays in Vegas … but that doesn't matter when you live there. Sisterhood, first crushes and scandalous secrets explode in book three of Michelle Madow’s The Secret Diamond Sisters. Michelle Madow wrote her first novel, Remembrance, in her junior year of college. Remembrance is the first book in The Transcend Time Saga, a three part series about reincarnation and true love that Michelle successfully self-published. The series was inspired by Taylor Swift's "Love Story" music video. 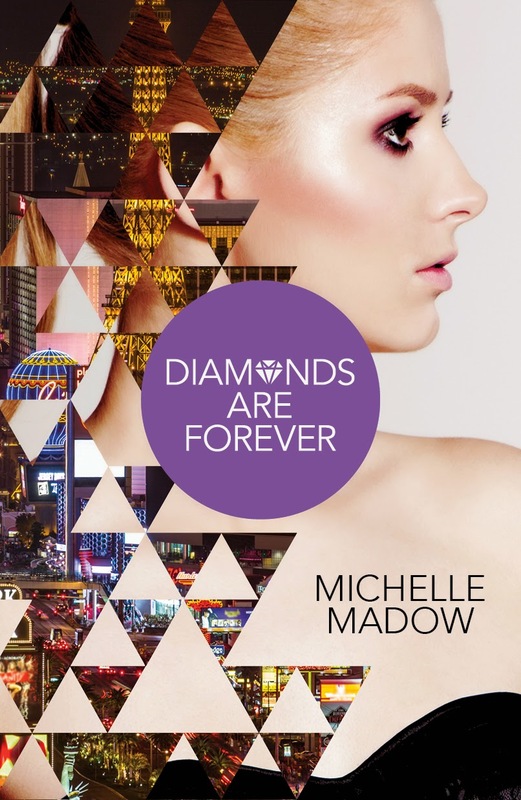 Michelle's latest YA series, The Secret Diamond Sisters, about three sisters who discover they are the secret heirs to a Las Vegas billionaire casino owner, was published in March 2014 by Harlequin Teen. The second book in the series, Diamonds in the Rough, released in November 2014, and the third book, Diamonds are Forever, will be coming out in November 2015. Michelle is active on social media networks and has toured across America to promote her books and encourage high school students to embrace reading and writing. Michelle lives in Boca Raton, Florida, where she is writing more novels for young adults. 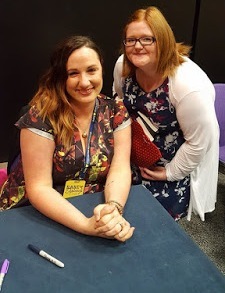 She loves reading, spending time with family and friends, traveling the world, shopping, Disney fairy tales, Broadway musicals, and loves talking with fans. What do you think of the cover? Have you read any of the authors books? What did you think?